After a week in Chicago I head back to Ireland this afternoon. It's been a good trip, though 10,000 geographers all in one place at the same time is a little overwhelming. Most of the papers I listened to were very good and a couple of the sessions would have been worth the trip on their own (especially a pair on spatial big data and everyday life). The team I was part of, Lampchop, came second in the IronSheep hackathon with a couple of animated maps of twitter data (to which I contributed nothing but ideas and critique) - the photo left is me with our trophy! 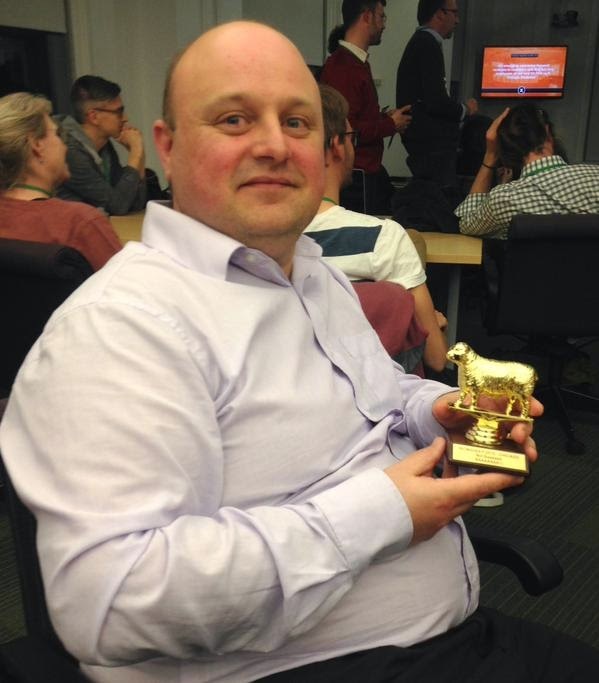 I also picked up the AAG Media prize at yesterday's awards ceremony. Up until the handful of major awards there had been a whole series of study group awards for which the winners were presented with their certificate and then exited the stage without being given the opportunity to say anything. However, for the major awards they asked the awardee to say a few words for which I was singularly ill-prepared, expecting simply to follow the arrows stage right. Since the compere mentioned my novels in the citation, I managed to offer to kill audience members before remembering to say 'in a story.' Probably a unique offer in the history of the Association! 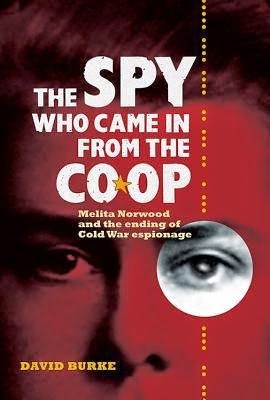 Afterwards, I only got one request, from a prominent geographer who wanted me to include her in a story, not as a victim, but as a mass murderer (but not a serial killer)! I guess it's better that she gets this fantasy performed in fiction than in the classroom or university management building so I'm trying to think of a suitable scenario and method! Hilliard spread his arms and let the cold wind whip through his suit, the jacket held firm by the straps of a small rucksack. The view was spectacular; a jumble of brightly-lit skyscrapers. Hilliard pitched forward and disappeared. The cop rushed to the edge. Twenty storeys below a parachute twirled. After witnessing the murder of a fellow pupil, senior students of St Peter’s High School are taken on a weekend retreat to a secluded outdoor centre in the Scottish Highlands. Divided into cliques and full of hormones, anxieties, sexual insecurities and curiosities, and bravado, as well as counselling and prayer there’s an expectation of parties and clandestine liaisons. Accompanying them are three teachers and a young priest, hoping they can maintain control. Nearby, at a top-secret military base scientists and priests are conducting an experiment that seems to have opened a portal into Hell. Fighting for control of the project and its future, with the military and ensnared demons in the middle, it looks like religion is going to get its way and the portal closed. Similar debates about science and theology, philosophy and faith, are happening at the retreat, but very soon they are going to be put into practice as two worlds collide. There are two great strengths to Pandaemonium: the wonderful way in which Brookmyre captures the personalities, insecurities and interactions of school trip to an outdoor centre; and the exploration of the themes of science and theology. 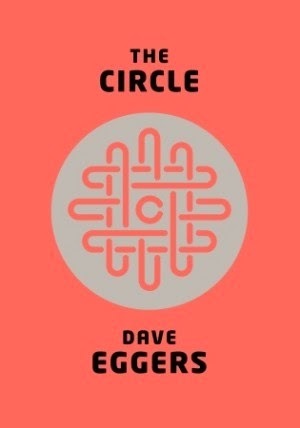 Although it was sometimes a little confusing trying to follow the stories, insecurities and interrelations between thirty or so characters, the teenage angst and clique dynamics is very well evoked. In contrast, whilst the scientists and priests in the secret research centre are well penned, they lacked the same vitality. Where that thread of the story excelled was in the exploration of scientific philosophy and faith, with some really great passages about physics and theology. Running through both threads is a nice streak of dark humour. 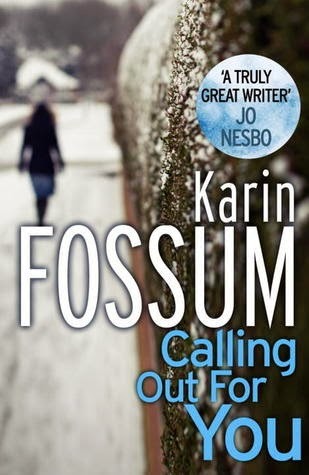 Up to about two thirds of the way through I thought the book was fabulous – insightful, rich, layered and fun. Then it takes an altogether darker turn towards horror as the two worlds of the outdoor centre and the research labs collide, with some fairly graphic violence and the more literary, thoughtful storytelling being jettisoned for gory action. And whilst Brookmyre tries to pull it all back round to philosophy and theology in the last few pages, it seems to end a little too abruptly and without a clear sense of the thoughts of all the leading characters. 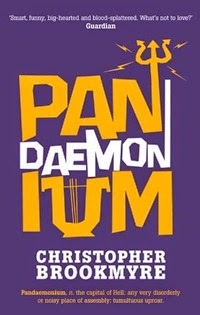 Nonetheless, Pandaemonium was a great read – lively, engaging, thought provoking, with a dollop of black comedy. I suspect they'll be more added to the pile by the weekend. All being well, this post should be published when I am over the Atlantic en route to Chicago. 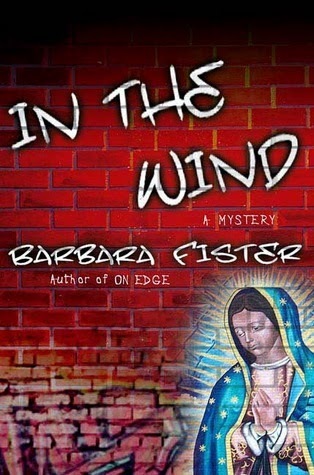 Unfortunately I don't have a copy of Barbara Fister's In The Wind with me as it 'got lost in the post'. I'll have to try and source another copy when I get back. I'll be spending the flight, however, not reading but trying to finish off an academic paper. Like everything else at present these have turned into a just-in-time endeavour. Somehow I've committed to writing twelve papers and book chapters between now and mid-July. If I churn them out at one per week I'll be fine. What could go wrong! The door slammed against brick wall, Larson darted through the opening, struggling to change his trajectory ninety degrees. He brushed against the far wall, finding his stride, his legs and arms pumping. ‘You’re a dead man, Larson,’ a voice boomed from the doorway. A chunk of masonry popped from the wall ahead of him, the retort of the shot echoing loudly. Larson started to weave, but didn’t break stride. Two more retorts, followed by a stream of inventive swearing. The alley opened onto a street and Larson veered left. Six months of undercover work blown. He need to warn Janie. Twelve year old Steven Lamb lives in small village on the edge of Dartmoor with his mother, younger brother and Gran. The home is haunted by the memory of Billy Peters who disappeared after visiting the local shop. Every day Steven’s gran stands guard at the front window waiting for Billy to return. 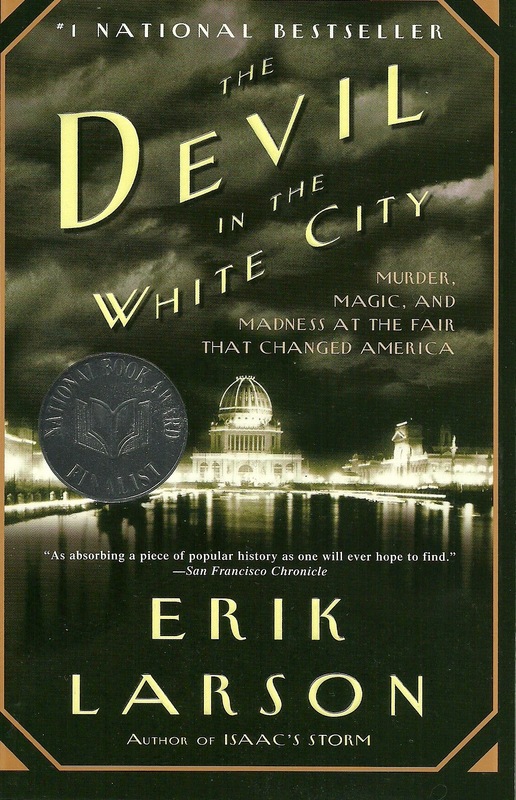 The rest of the town believes the boy is dead, killed by a serial killer, Arnold Avery, who admitted to killing six other children and burying them on the moor. Steven believes that if he can locate the body he can heal the rift between his mother and gran and every weekend he treks up on the moor with a spade and searches for Billy’s burial site. As he starts to lose hope he conceives of a new idea, drafting a letter to Avery seeking his help. And so begins a cat-and-mouse game as Avery toys with Steven, both re-energised by their exchange of letters. 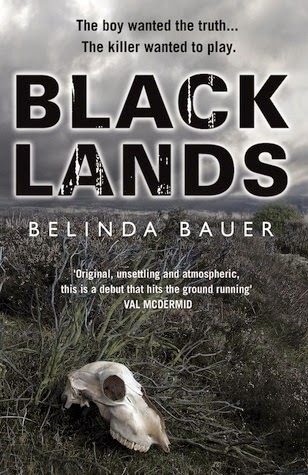 The strength of Blacklands is the idea of a young boy from a troubled home exchanging letters with the murderer of his uncle in the hope of discovering the location of the body. It’s a novel take on the crime fiction oeuvre. Bauer nicely sets up the premise, charting Steven’s unsettled home life, the bullying he receives at school, and his quest to resolve the doubt in his grandmother’s mind as to what happened to her son. Then she weaves in the perspective of Arnold Avery, a predatory serial killer of children, and how Steven’s letters re-ignites Avery’s psychopathic fantasies. However, the tale is rather narrow and linear in its telling and having spent so much time setting up the premise and manoeuvring people into place the ending was somewhat underplayed and underwhelming. This was a shame as the story really does have a great hook. Nonetheless, an interesting and innovative read. This time next week I should be boarding a plane for Chicago where I'll be attending a conference for a week. 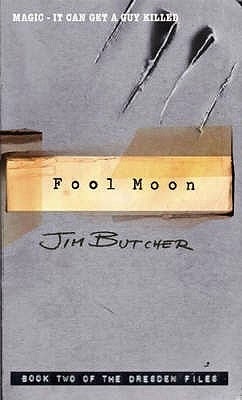 With that in mind I've pulled Fool Moon by Jim Butcher, the second in the Harry Dresden series which is set in the city, off the shelf and also ordered Barbara Fister's In the Wind. The latter has already been in the post for over two weeks, so I'm hoping it will drop through the letterbox shortly. I must also remember to look out for a Sara Paretsky, V.I. Warshawski tale, whilst there. If anyone has a recommendation for a good Chicago bookstore, then please share. I always leave some space in the suitcase to bring a haul of books back. Several bricks thudded to the floor and a cloud of thick dust filled the vaulted space. ‘Flip!’ Frank roared, trying to cover his face. ‘Just think how much more it’ll be worth when we’re done,’ Jane said, flapping her hands. Frank peered through the new gap in the brickwork. A Bostonian working in San Francisco, P.I. Mike Haller is ex-military and ex-newspaper reporter. He’s hired by the wife of a missing reporter to find her wayward husband whose last known location was the Central Valley near to Sacramento. Haller and his ex-cop colleague, Fred, gradually make headway uncovering the story the reporter was working on and tracking his movements, but they soon have their wings clipped and they’re asked to drop the case. Haller though believes he’s onto something more than simply a missing reporter and is unwilling to let go. 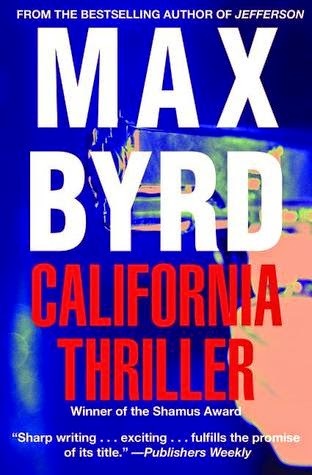 Published in 1982, California Thriller is a fairly average P.I. tale charting the progress of Mike Haller in solving the mystery of a missing newspaper reporter. Haller has less hang-ups than the average PI, being in a stable relationship and lacking a self-destructive streak and macho bravado. He is though dogged, tough and smart. The tale itself mixes a standard missing persons plot with a wider, fairly fanciful conspiracy. Whilst there is steady stream of action, most of it is reasonably standard PI work and the tale only strays into ‘thriller’ territory in the last quarter, and even then in a fairly low key way. 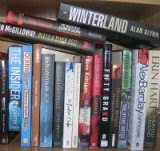 I've fallen behind with my reviews and hope to catch up with drafting a handful in the next few days. This is mainly to do with running around a lot in the past two weeks, giving seven talks and undertaking seven fieldwork interviews. 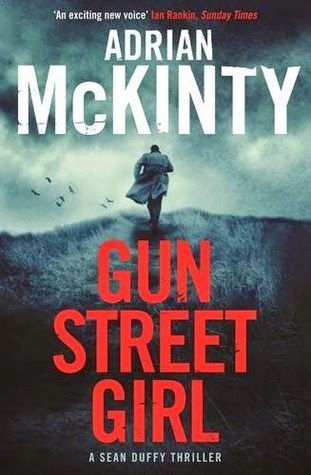 Expect reviews of Calling Out for You by Karin Fossum, Gun Street Girl by Adrian McKinty, California Thriller by Max Byrd, and The Circle by Dave Eggers shortly. ‘You go,’ Josef said, his face pale and damp, his body shivering. He lethargically manoeuvred his legs round onto the floor. Sabine tugged him upright and dragged him to the door. In the distance, two shots echoed in the twilight. An interesting month of reading. 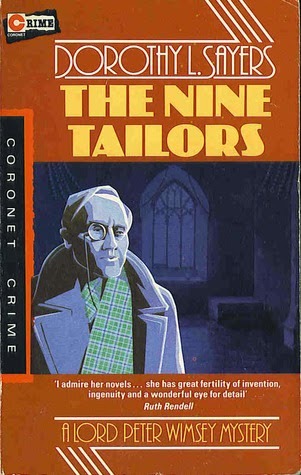 The two standout reads were Jennie Rooney's Red Joan and Dorothy Sayers' The Nine Tailors. Difficult to top The Nine Tailors - there's a reason it's considered a classic.